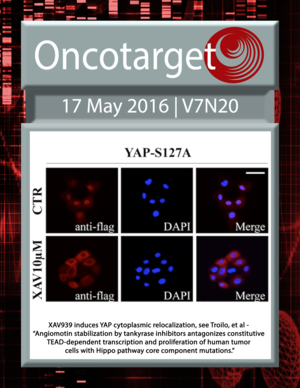 XAV939 induces YAP cytoplasmic relocalization. See Troilo, et al. 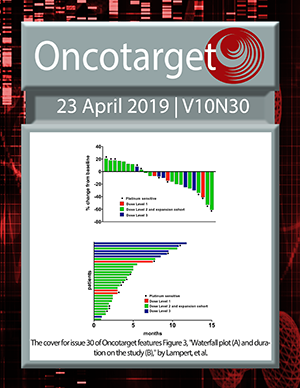 Which patients with para-aortic lymph node (LN16) metastasis will truly benefit from curative pancreaticoduodenectomy for pancreatic head cancer? Can the microRNA expression profile help to identify novel targets for zoledronic acid in breast cancer?